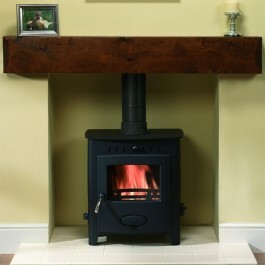 The Arada Farringdon Catalyst boasts an impressive maximum heat output of 16kW but is ultra controllable and can damp down to 3kW for longer burn times. 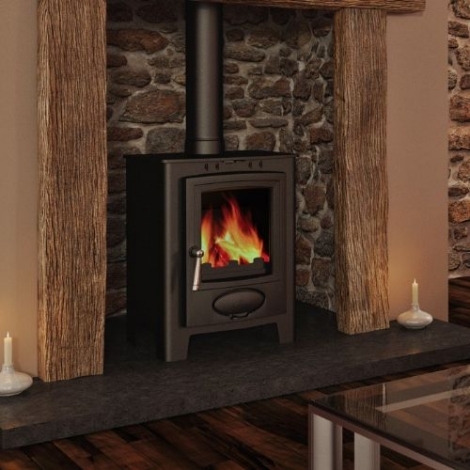 Manufactured in Britain using the latest technology the Arada Farringdon is a stylish and contemporary transforming any space with its clean cut lines. 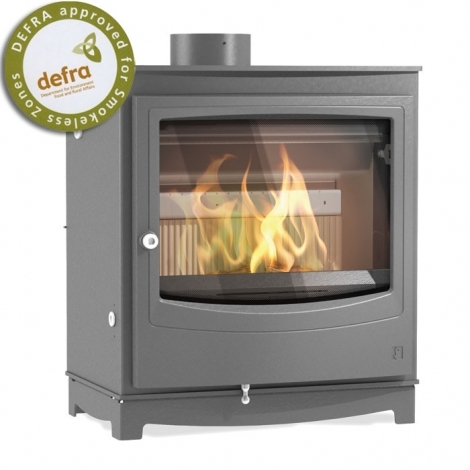 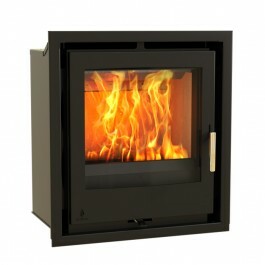 The Arada Farringdon Catalyst Eco stove has a large viewing window with a pre-heated airwash system which helps keep the glass clean giving a clear view of the flickering flames.